Strangely in the early days of the British Film industry one of the main studios was in Catford – the former home of the Forster Family, The Hall (or Southend Hall) at Southend – the Hall is to the left hand middle of the postcard (via eBay April 2016). 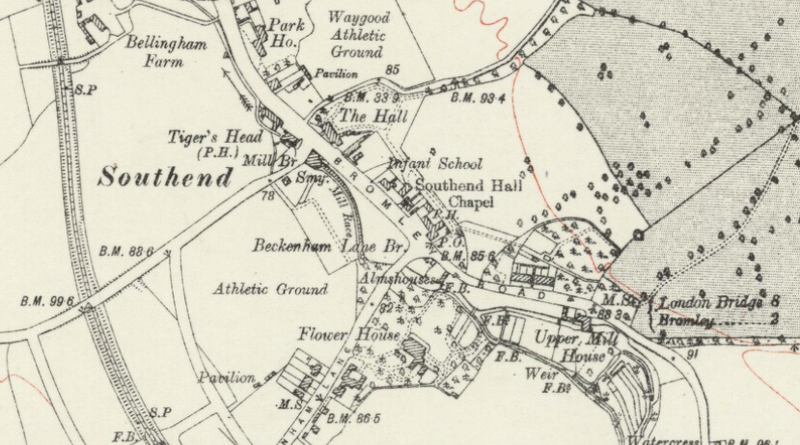 As the 1919 Ordnance Survey map below (on a creative commons from the National Library of Scotland) surveyed in 1914 shows, it was still a largely rural area. The Hall was leased by the Henry William Forster M.P to the Britannia Film Company in August 1914, despite its name, the company seems to have been Italian owned by the Marquis Guido Serra di Cassano and was generally known as Windsor Films. It was a daylight studio (see picture below – copyright details here) which sought to make use of natural light, it was built in the grounds of the Hall and was about 5000 square feet with the house being used for processing and administration. 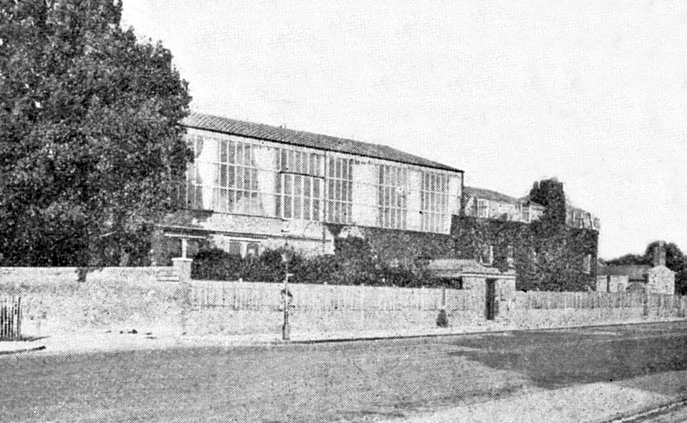 The building to the right is what is now the church hall of St John’s Church, the hall was built in 1824 and the former chapel for the hamlet of Southend as well as for the Forster family. It was replaced as a church by the current adjacent buildings in 1928. The studios saw the production of the 1916 silent movies ‘Tom Brown’s Schooldays’ and an adaptation of an Edgar Wallace novel, ‘The Man Who Bought London’ were both made there in the early days. 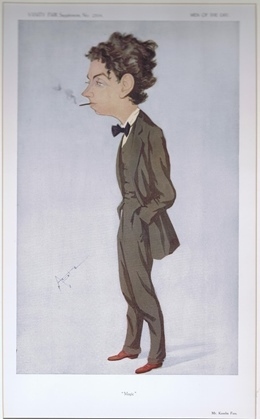 The ownership is slightly confused after then – while one of the main histories of the British Film Industry of the period has Marquis Guido Serra di Cassano owning until after World War 1, documents at the Lewisham archives suggest that he surrendered the lease to the Forsters in late 1917. Whatever happened it is clear that an Anglo Italian Producer and Director, Arrigo Bocchi used it as a base for several feature films and shorts– including the 1919 silent movie, ‘The Polar Star’ – some of the films were based on the romantic novels of Elinor Glyn who was popular at the time. One of the actors that Bocchi worked with was the Croydon born Kenelm Foss (left, on Creative Commons), Foss took control of the studios after agreeing a purchase from Serra for £23,000, and seems to have taken possession of the studios after a down payment of £2,300 in 1919. The balance was not forthcoming though and in early 1920, the Catford Studio was bought by Walter West’s firm BroadWest who were based in Walthamstow. Catford was effectively a secondary studio for the firm. It is not clear which films were made in Catford and which in Walthamstow, but they may have included ‘The Loudwater Mystery’ (1921), ‘Was She Justified?’ (1922) and ‘When Greek Meets Greek’ (1922). 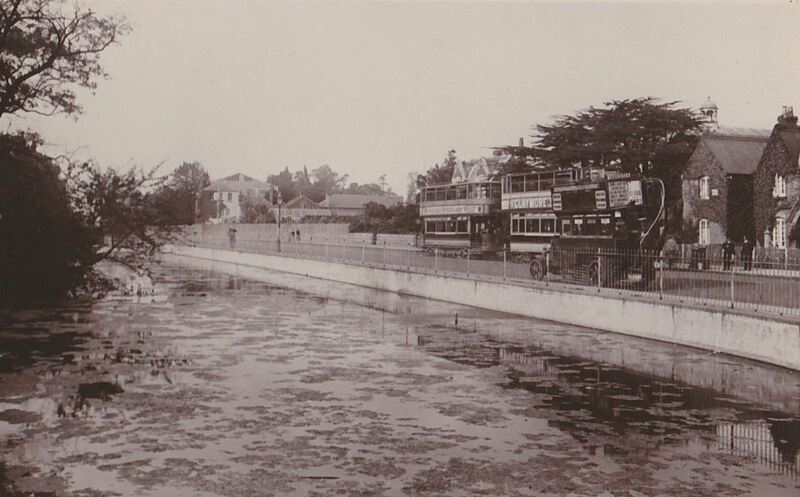 The Studios didn’t last long with the new owners though – with West moving his operations to Kew in 1922– seemingly as a cost saving measure. Sadly none of the films made at the studios seem to have survived nor have any posters for them, certainly none seem to have been converted into any available digital format – some were on YouTube a few months ago but the account seems to have been taken down. As for the house, it was demolished after World War 2 and Whitefoot Lane was straightened – it was replaced by post war former council flats, Langthorne Court, which are now managed by Phoenix Housing, who are based on the neighbouring site of the former Green Man pub. This entry was posted in Lewisham History and tagged Arrigo Bocchi, Britannia Film Company, Catford, Catford Studios, Kenelm Foss, Langthorne Court, Marquis Guido Serra di Cassano, Southend, Walter West on January 25, 2017 by Paul B.
Super research on early British film making! Such a shame there are no extant copies of films made there – no local Kevin Brownlow! Found a very old 16mm films made by Catford Films,it’s called The Three Infernal Jokes after the story by Lord Dunsay.It stars Someone called David Coward,also Richard Dale,Frank Aedy,Frank Vine.The directions were by someone calling themselves Vervane…i can find out anything on this film or the actors.Any ideas? That’s really interesting, it wasn’t a film that I came across when doing the research a couple of years ago. My knowledge of Catford Films is limited to what’s on the post I am afraid – I have done a quick on-line search a couple of times since I wrote to see if anything new has appeared, sadly it hasn’t. At some stage in the future, I may try and visit the BFI Library as I suspect there is more that isn’t digitised. That would be my suggestion too about more information. The BFI Archives may be interested in the film itself and helping it to be preserved. If it is in a form that can be shown either now or at some stage in the future, there may be some local interest in screening it in rooms close to the site of the studios. Thanks for the info,I’ve contacted the BFI also but waiting for a reply.Its on 16mm and I’m going to watch it this afternoon.